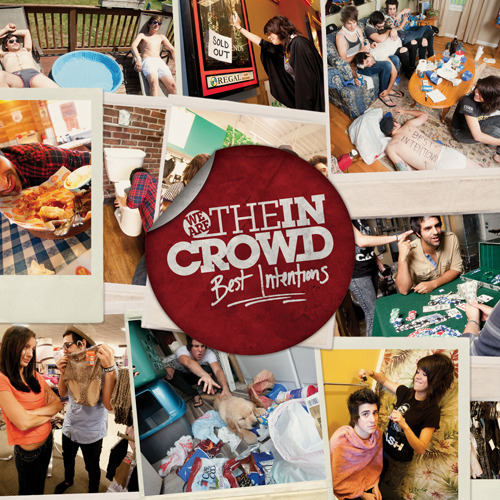 We Are The In Crowd are currently streaming their new record, Best Intentions, over at MTV. Listen here! Make sure to pick it up when it drops October 4th!